Hunting for desert bighorn sheep in Arizona is a once-in-a-lifetime opportunity and the demand for bighorn sheep hunting exceeds the allowable harvest. In 2005, the odds of drawing a permit were 137:1 statewide. Protection for bighorn sheep began in 1893 when the state was still a territory. 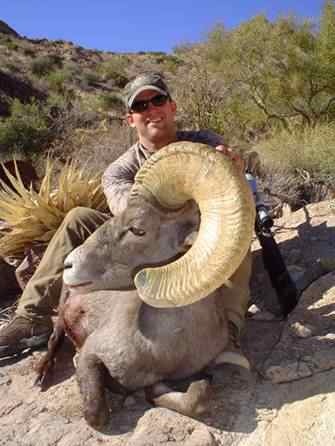 Arizona's first bighorn sheep hunt was in 1953 (AGFD 2006). Every year three of the statewide tags are distributed to conservation groups such as the Arizona Desert Bighorn Sheep Society (ADBSS) and the Foundation for North American Wild Sheep (FNAWS) for auction and raffle to raise money for bighorn sheep conservation. Since 1984, over five million dollars have been raised through these sales and used specifically for bighorn sheep management and conservation in Arizona. Hunting has been used as a population management tool for many species. Research in Alberta has shown that a healthy vigorous herd can be maintained by conservative harvest of mature rams and population maintenance below carrying capacity (Canadian Fish and Wildlife Service, 1993). Bighorn sheep hunters typically select the largest, hence the oldest, rams in the herd. In 2005, the average age of sheep taken in Arizona was 7 years old, with an average Boone & Crockett green score of 152 3/8. In Arizona, bighorn sheep are harvested under a general, male-only open season. Hunters can take only one bighorn sheep of each subspecies in their lifetime and hunters must personally check out within 3 days following the close of the season in accordance with AGFD rule 12-4-308. 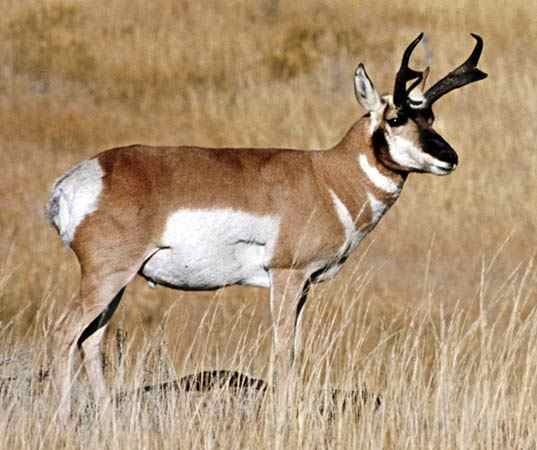 For the purposes of hunt management, Arizona Game and Fish has long divided the state into a series of Game Management Units. In the case of the Kofa NWR, the refuge is divided into three GMUs: Unit 45 A comprises roughly the northwestern third of the refuge, Unit 45B the southeastern third, and Unit 45C the southwestern third. Other surrounding GMUs contain the remaining sections of the greater Kofa Mountains Complex. AGFD has issued anywhere from 5 to 17 bighorn sheep permits for the Kofa GMUs since 1960. The hunter success rate has averaged 89% for bighorn sheep on the Kofa over the last 20 years.